The history of A2D Project started with a conversation: a group of like-minded individuals coming together to discuss aspirations and perspectives of change in Philippine society. 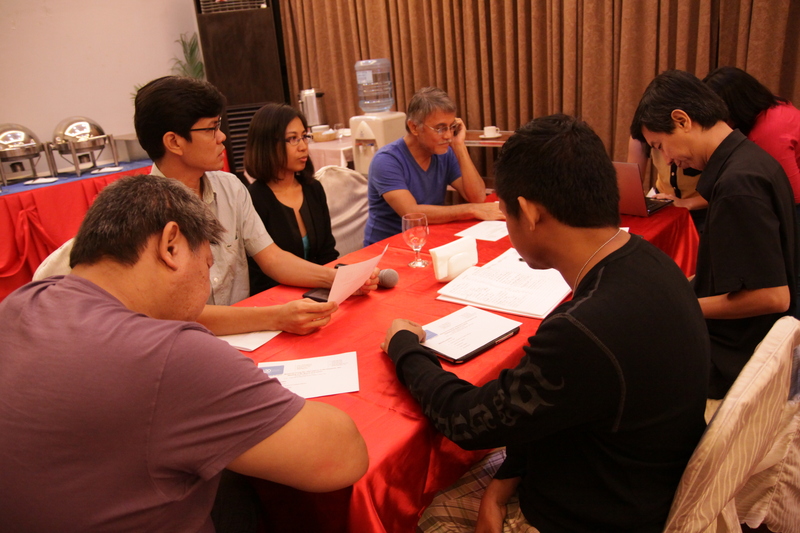 As researchers and University-affiliated scholars based in Southern Philippines, the organization’s founding members envisioned a critical engagement with development actors and institutions—an engagement informed by evidence and grounded on principles of human rights and social justice. In May 2010, A2D Project was formally incorporated as a non-stock, non-profit, non-government organization under the Philippine Securities and Exchange Commission. 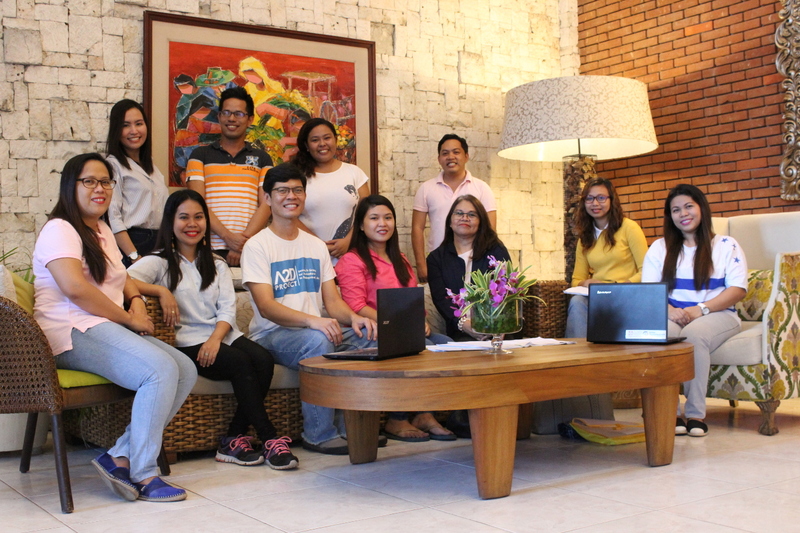 Since then, it has grown from a small group of researchers who sought to make a difference in the Philippine’s marginalized southern regions to an established organization recognized for its contributions in cultivating a culture of evidence-informed development practice especially in the field of disaster risk reduction, climate change action, and humanitarian response. 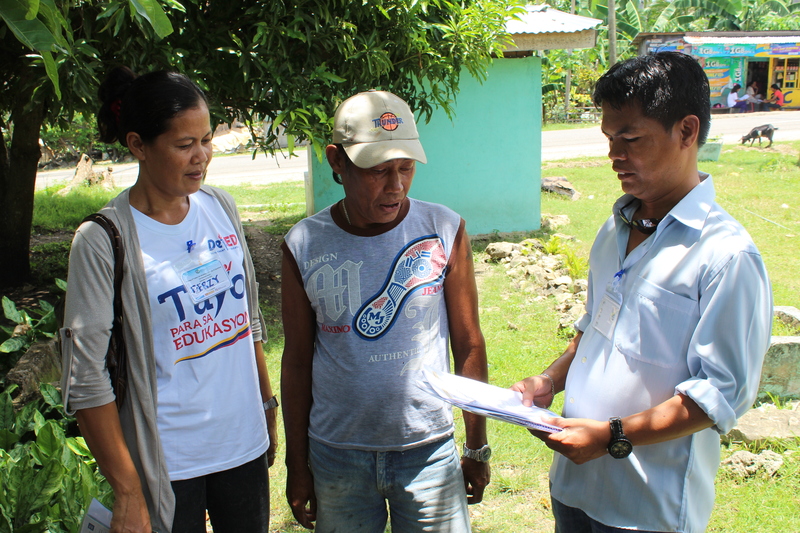 Within the first five years since its establishment, A2D Project has been awarded over eight grants with a total value of Php 85,749,113.40, pursuing policy and development research, building community capacities to address disaster risks, and promoting inclusive development. Advanced the role of data and research in designing, implementing, and evaluating development projects with partner organizations and communities. 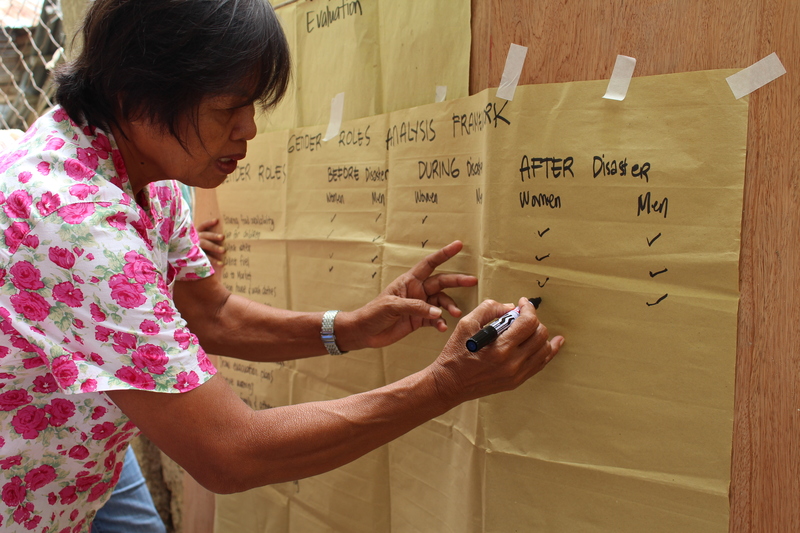 Pioneered initiatives to increase community resilience to disasters by promoting inclusiveness, participation, and local innovations. Facilitated synergies among networks and partners and fostered the ideals of collaborative development. 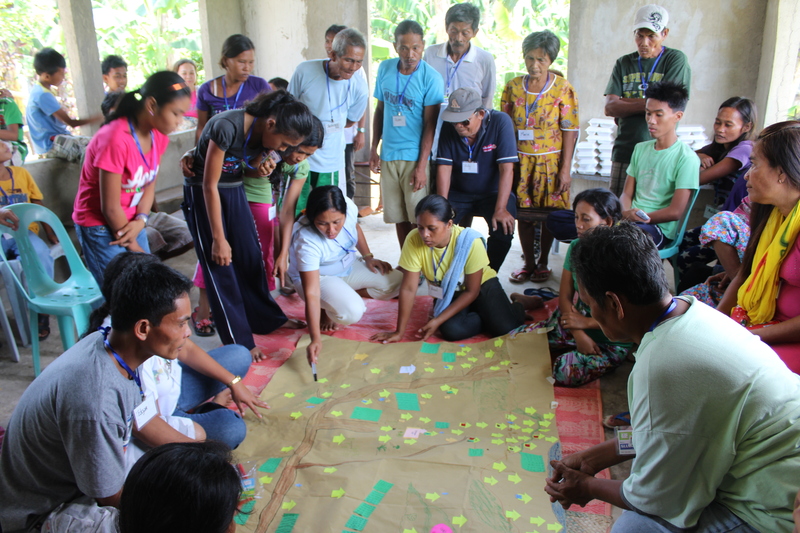 Developed knowledge products that share the lessons of on-the- ground work with partner communities and highlight the promising practices offered by each innovative initiative. As the organization continues to expand, it remains committed to seeking out alternatives, innovations, and transformative practices to carry out its mandate of achieving civic-driven change, anchored on social justice, geared towards improving lives, strengthened by evidence. 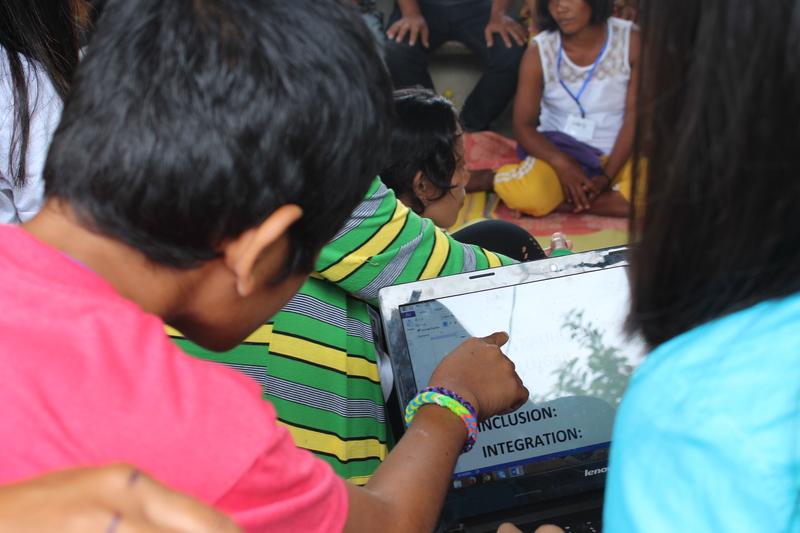 Our current vision is to build a Philippine society that is inclusive, democratic and just. We believe in development that is sustainable geared towards human flourishing. Collaborative engagement other researchers, development practitioners, grassroots organizations and communities, recognizing and valuing the unique contributions that distinct parties bring to the shared vision of improving human well-being through evidence-based program planning and implementation. Open, transparent, and accountable decision-making processes and organizational governance. Independence and credibility of research outputs, services, and analyses offered following strict ethical standards. Gender sensitivity and responsiveness in project implementation and work practices.